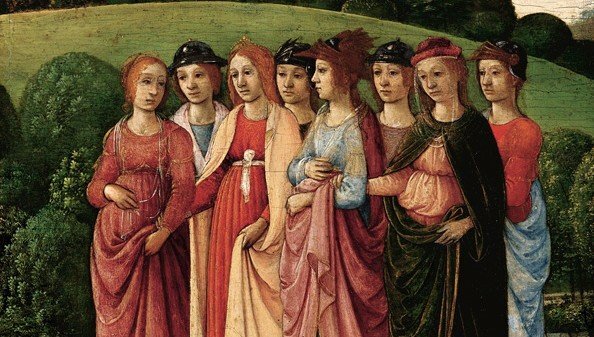 What do We Really Know about Medieval Women? At the onset of this project, I had hoped to do a comparative analysis of women in different social classes. My vision was that sources on the subject would endeavor to discuss women as a group and explore the rich factions that existed within that larger group. Instead, I found that the majority of sources compared women as a whole to men as a whole and rarely spent time comparing women to each other. An analysis of this class was made possible only by comparing the sources filled exclusively with information on noble women to the sources dedicated exclusively to research on manorial women. To some degree, the partiality in the sources might be due to the fact that the majority of the information we have about women from this time period arrives to us after passing through a male lens. This should come as no surprise when we consider that the legal estates of women at the time were based on their relationships to men and the control that specific men could therein exercise over them. 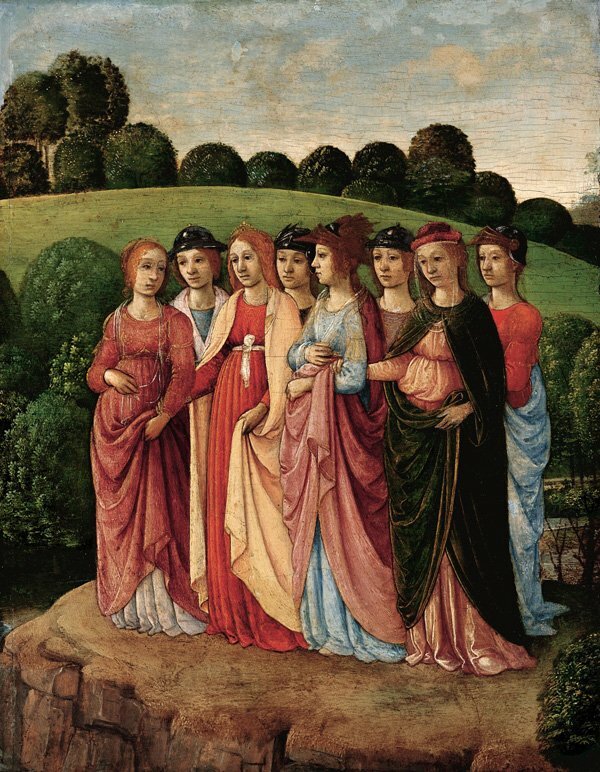 In short, men have played an integral role in providing what we know today about the lives of Medieval women both by providing a baseline for their identity, and recording certain details about their lives.